We are pleased to announce that Act-unity will take over Aquila Risk Solutions’ activity as of January 1 2018. This merger of the two teams is an undeniable strength that will allow us not only to exchange expertise and experience but also to deliver actuarial services always more centered on your needs and the new regulatory requirements. 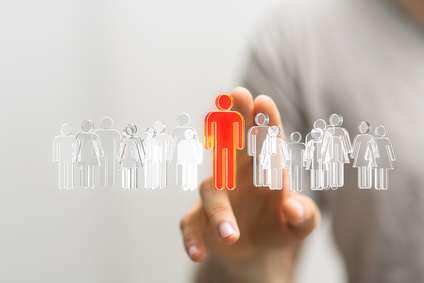 In fact, following the latest and increasingly stringent legal requirements, such as Solvency II, IFRS 17, GDPR and PRIIPS, our actuarial profession is diversifying and requires state-of-the-art expertise to support you in a professional manner. 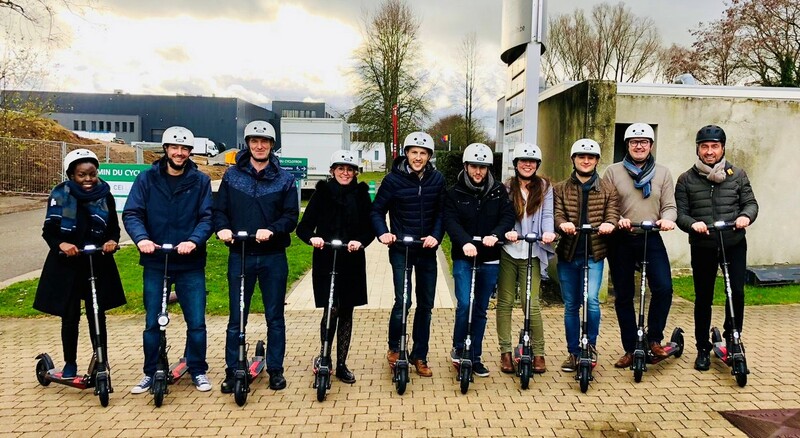 With this new team of 14 people of which 13 actuaries, we strengthen our position in the Belgian and Luxembourg markets. 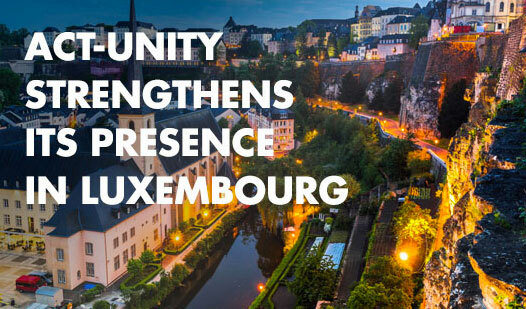 Act-unity has also recently established a new subsidiary in Luxembourg with its headquarters at the current address of Aquila Risk Solutions. 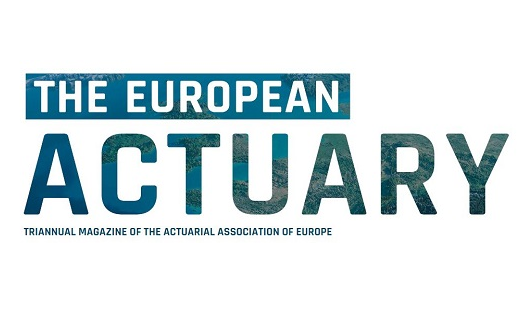 On the Luxembourg market, Edouard Kutter, who has been very active in the insurance and captive sector for 25 years, is of course at your service to support you in your actuarial challenges. We take this opportunity to wish you a happy new year 2018.